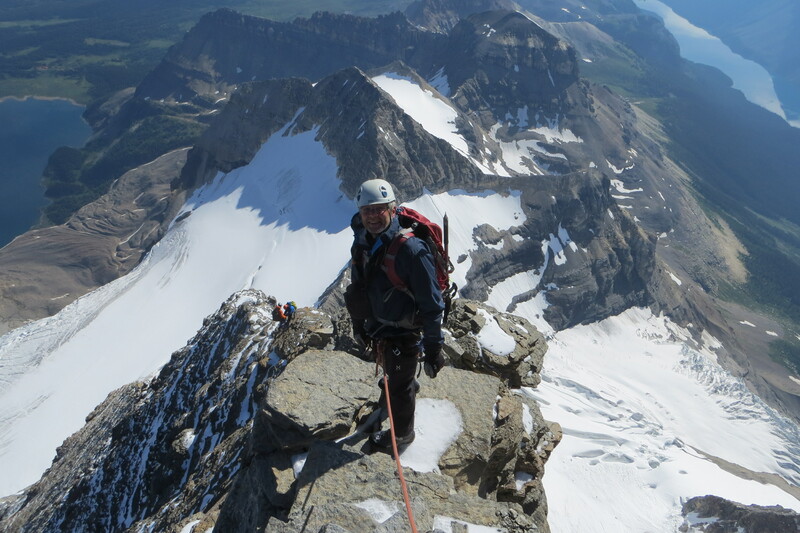 Some of the finest rock ridges and high alpine rock climbs are located in western Canada. Alpine rock climbing combines the technical aspects of rock climbing and scrambling, but without the glacier travel of mountaineering objectives. Often your adventure begins travelling along lush valley bottom approach trails, while gradually steepening terrain opens up to alpine vistas. Summits are both rewarding and exactly halfway! We will be showcasing 5-7 Alpine Rock Objectives here. *Full day and multiday trips available. Larger more complex objectives are often guided 1:1, while smaller less technical objectives may be guided at a higher ratio. For Alpine Rock trips with minimal technical terrain, higher ratios can be accommodated. Get in touch with us to discuss your options.